The 2019 Dublin LGBTQ Pride Parade and March returns to the capital on June 29th. Dublin LGBTQ Pride Festival runs from 20th - 30th June 2019 with the parade and march taking place on June 29th. This year, the parade returns to the heart of the city with it beginning on O'Connell Street and Parnell Square. Over 7,000 people from over 150 different groups will descend on the city with their floats, marching bands and colourful costumes to lead out the parade. 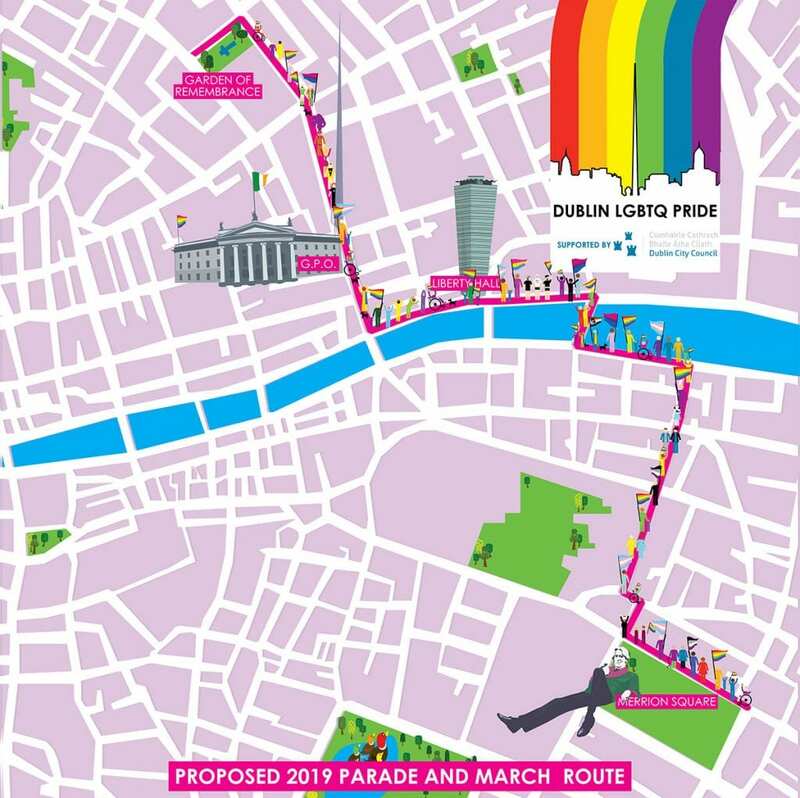 From O’Connell Street, the parade will turn on to Eden Quay and pass Liberty Hall, where the first large scale march for LGBTQ+ rights in Ireland started in 1983. 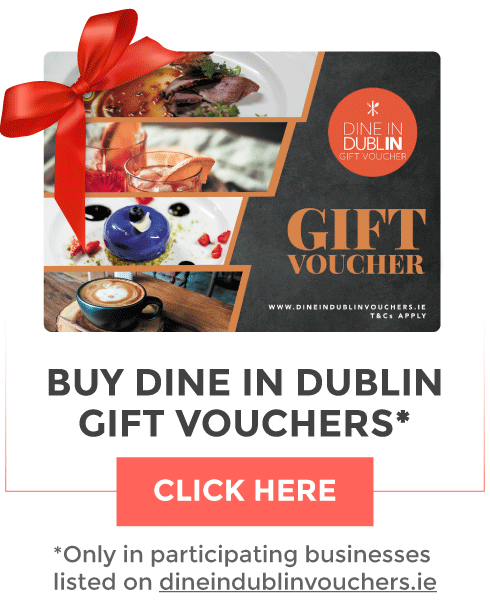 The Parade will cross the Liffey at Talbot Memorial Bridge and travel along City Quay, Lombard Street, Westland Row and end with a free outdoor event in Merrion Square. In addition to the Parade and Pride Village in Merrion Square, Collins Barracks will host the most colourful event in its 300-year history as the site for the Mother Pride Block Party. The Dublin LGBTQ Pride Parade is a free public event supported by Dublin City Council. Last year 60,000 people joined the march.